Group One's 2016 Lighting Roadshow! We are happy to announce that we will be hosting our friends at Group One as a stop on their 2016 Lighting Roadshow! 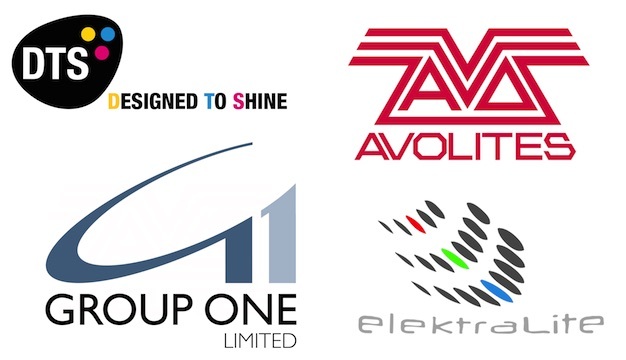 Group One's amazing family of lighting products will be on display, including new updates to the powerful Avolites consoles, brand-new (and long-awaited) releases from elektraLite, and the addition of DTS Lighting to round out a phenomenal and fully featured lineup. Join us on Wednesday, Sept. 14th from noon-4pm by RSVP here.